Our Kelso line is a blend of three brood pens containing out and out Jumper, Price/Jumper and Dan Gray Kelso. 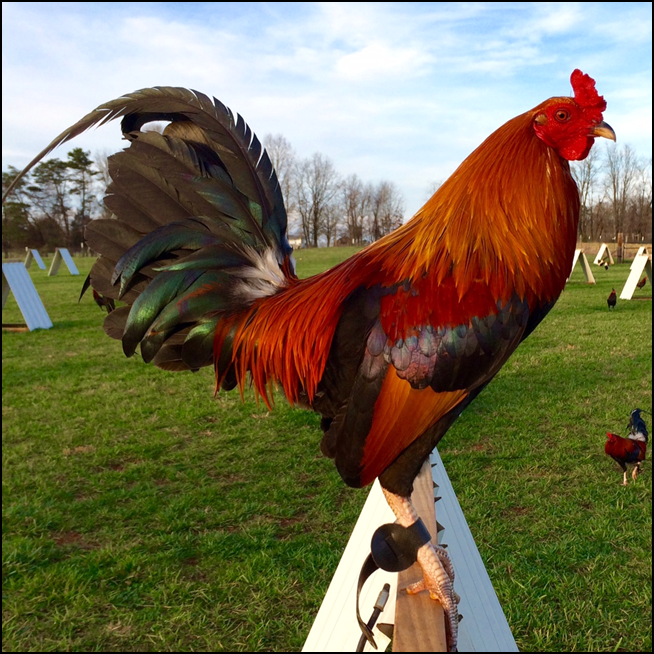 In particular one pen from Marengo Creek freshened with a gifted pullet from Jeff Hudspeth produced offspring of the very highest quality. 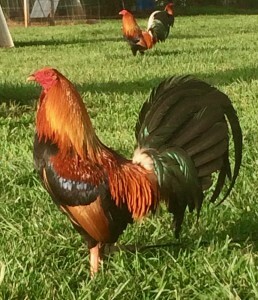 This pen produced quality above and beyond the original breeding partners. 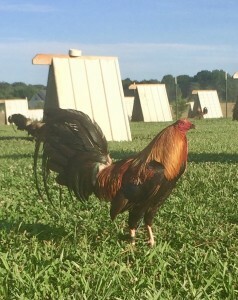 We have select Kelso gamefowl for sale from each of these pens.